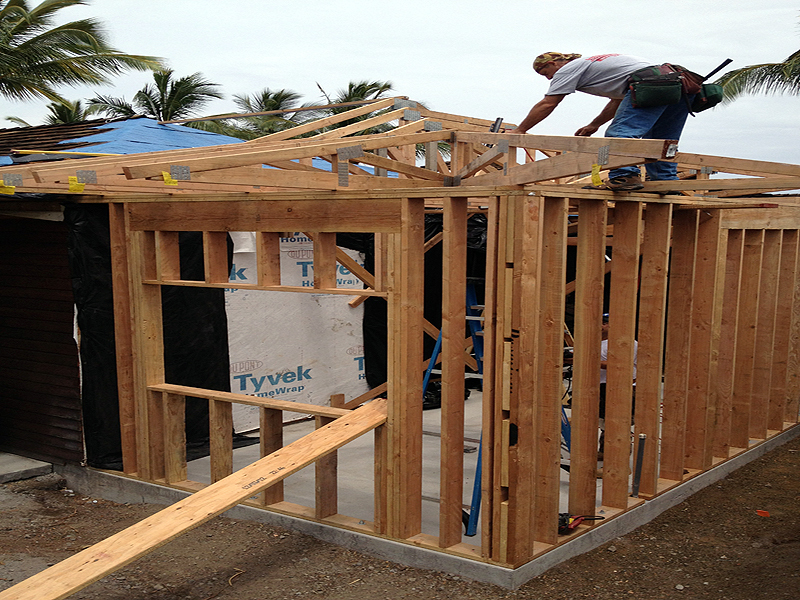 "When it came time to rebuild, I selected Hummel Construction to carry out the work, and very happy that I did so. 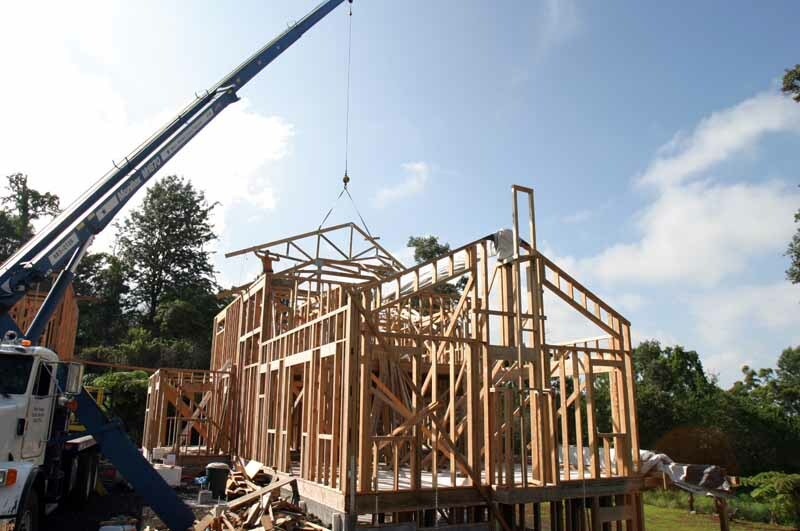 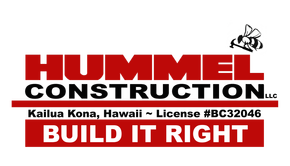 In my own professional practice for clients over the past 20 years, I have worked with dozens of residential contractors, and believe that Hummel Construction is one of the very best. Their crew was reliable, and diligent, and worked very quickly and carefully. 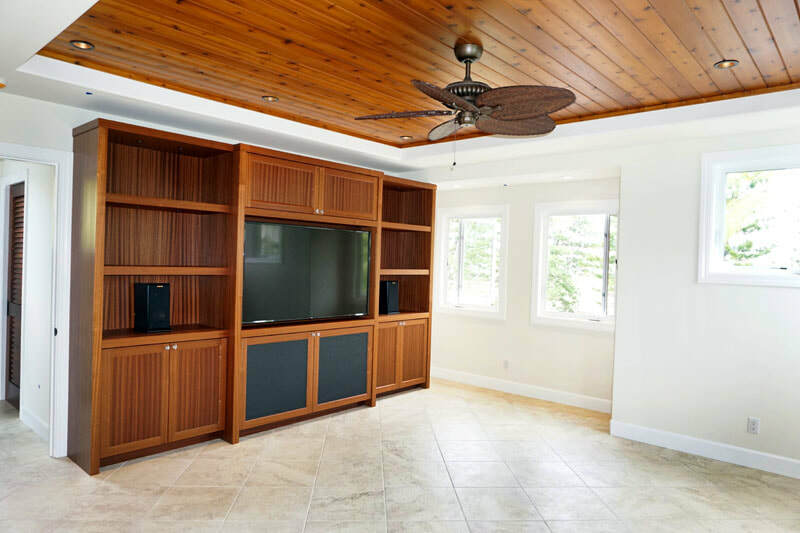 Hummel Construction helped me to make a better house than I had originally designed.I recommend Hummel Construction to all my clients, and would work with them again anytime." 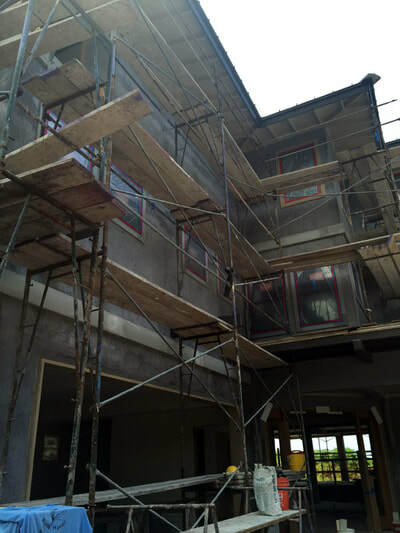 "We appreciate your integrity to stay within our budget, your willingness to accommodate all our questions and calm any uncertainties. Your daily promptness, cleanliness and regular communication between us and all parties involved in this project was impeccable. 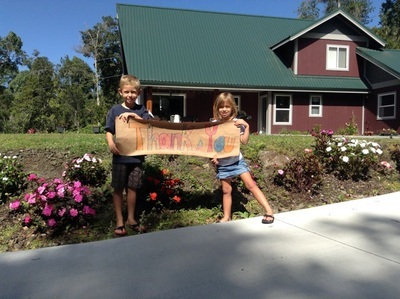 We look forward to working with you again!" 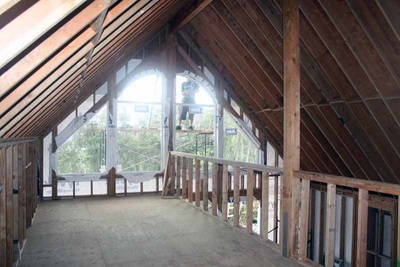 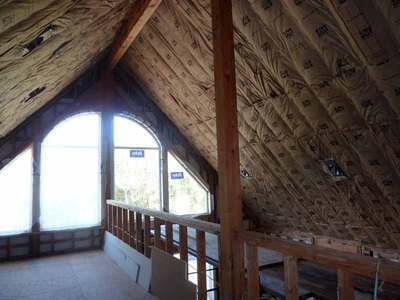 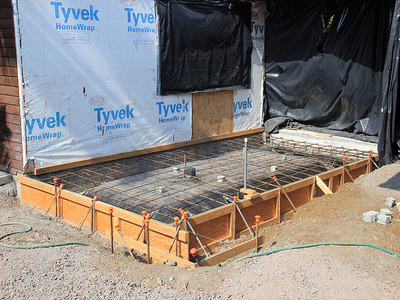 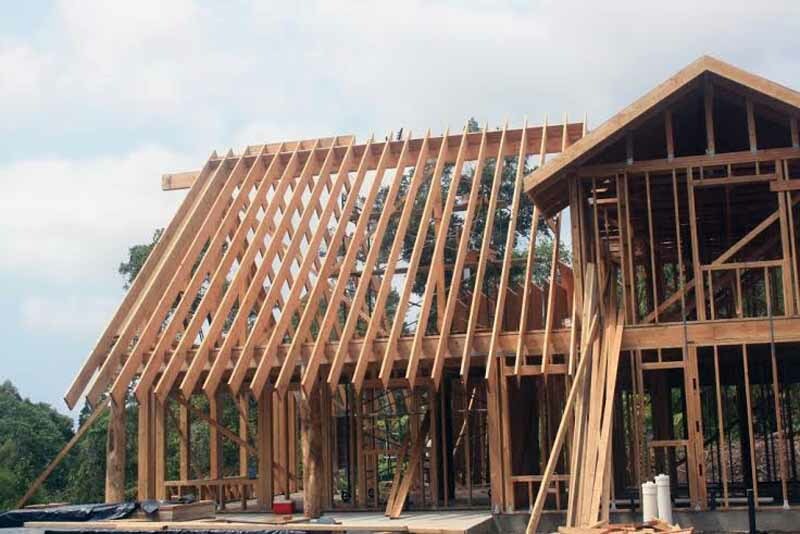 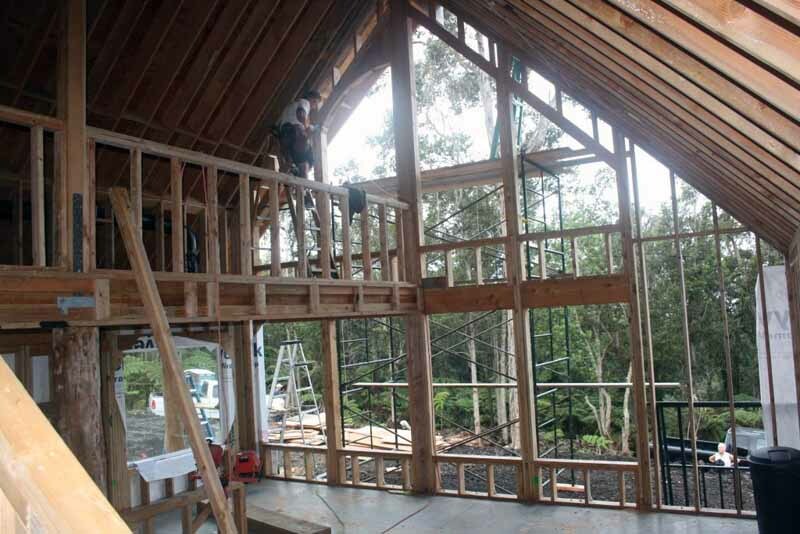 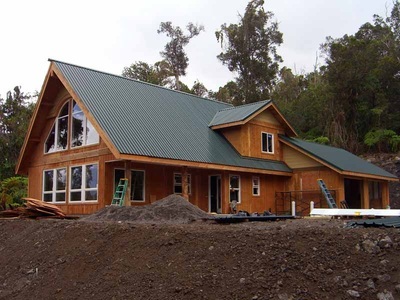 We contracted with Hummel Construction LLC in 2013 to build an addition onto our home. 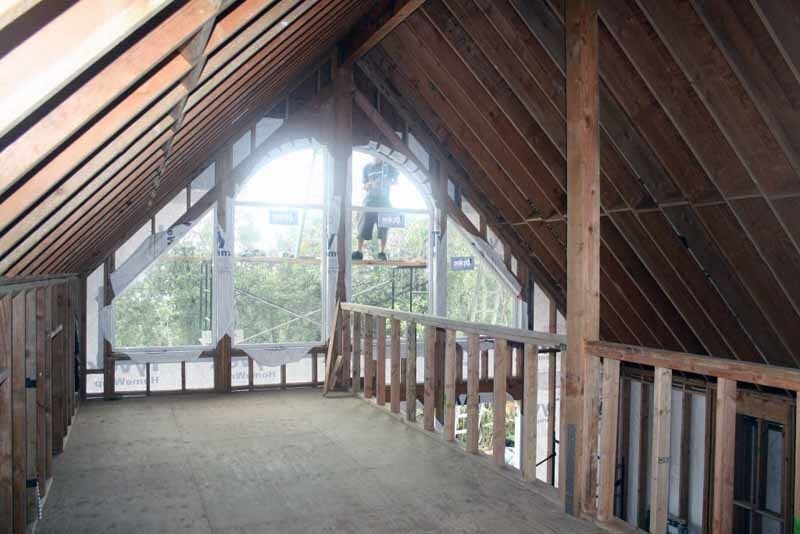 It was almost 1,000 sq. 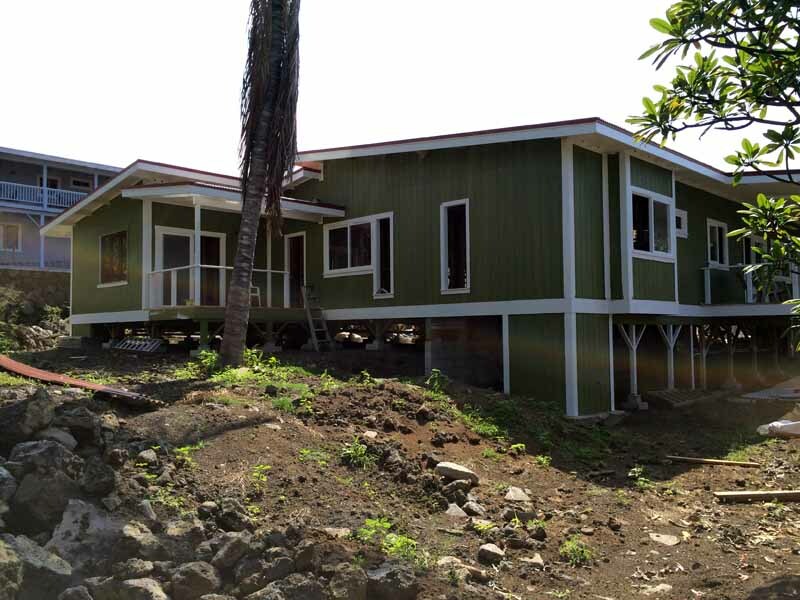 ft. including 2 bedrooms, a shared bathroom, a sitting area, plus 2 lanais. 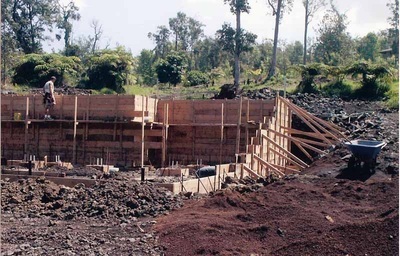 Hummel arranged the Architect, submitted the plans for permits, supervised the excavation and site work, and all the many stages of construction. 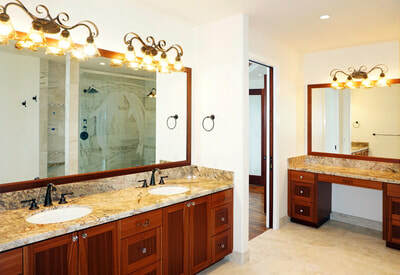 The project was completed in a timely manner. It was under budget even with several change orders. 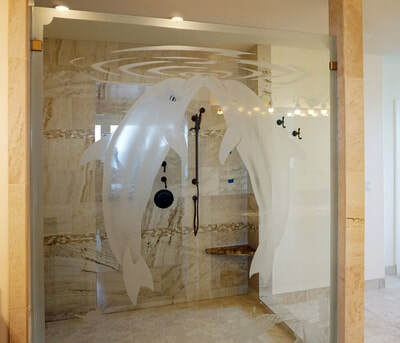 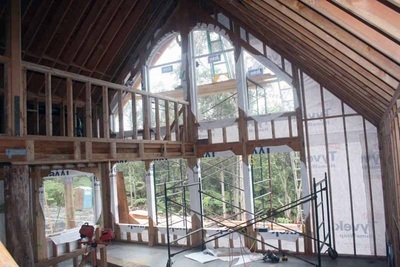 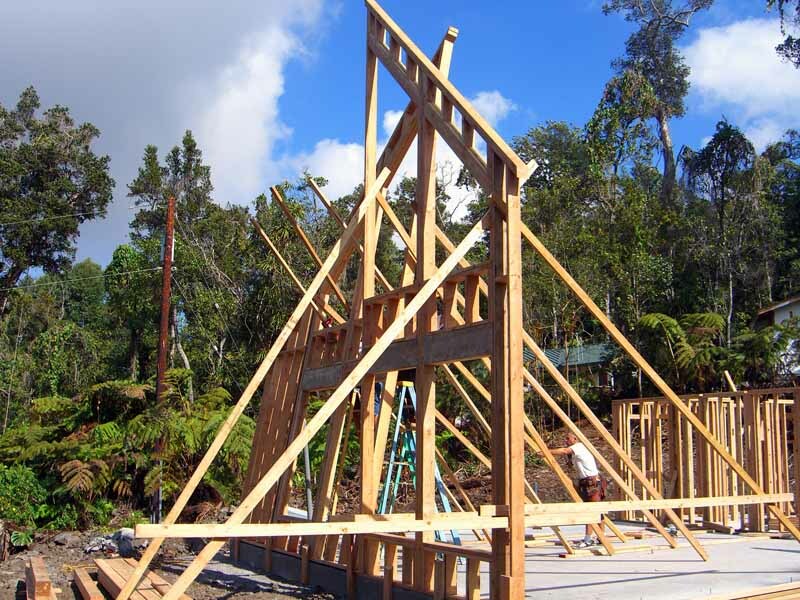 Some of the things that Mark and crew did made the project go smoothly and less intrusive to our lives as we lived in the existing house during the construction. 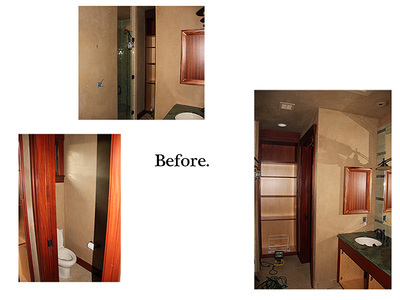 The jobsite and materials were always kept organized and clean. All tools, debris and scraps were cleaned up at the end of each working day and the addition secured. 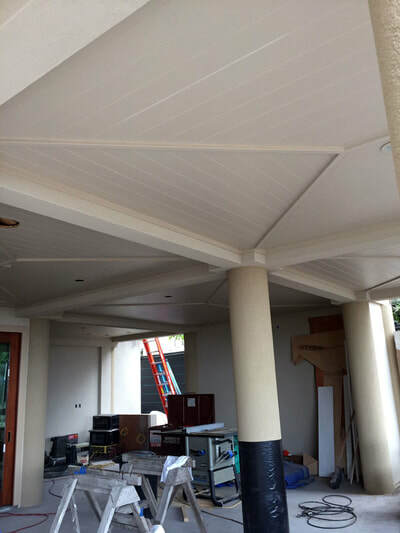 Mark kept the project flowing with good communication with his subcontractors and made sure their parts of the work were done timely. 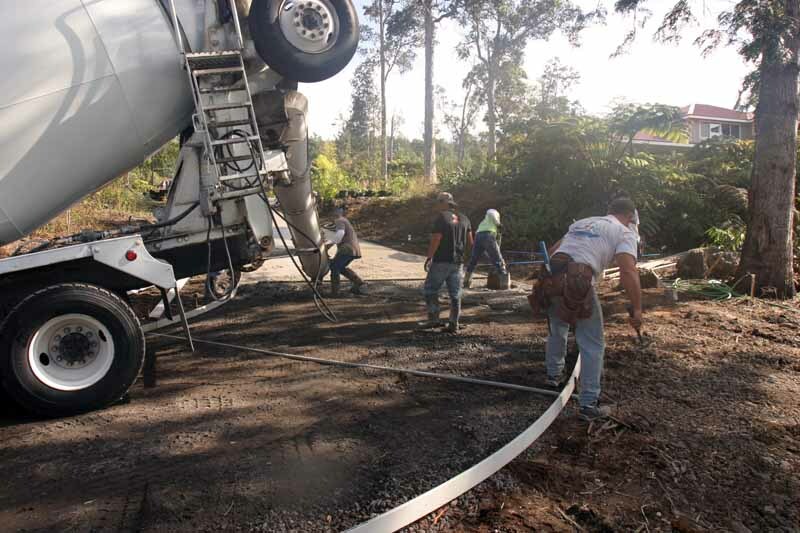 This was not a small item on an Island where promptness is not always a priority. 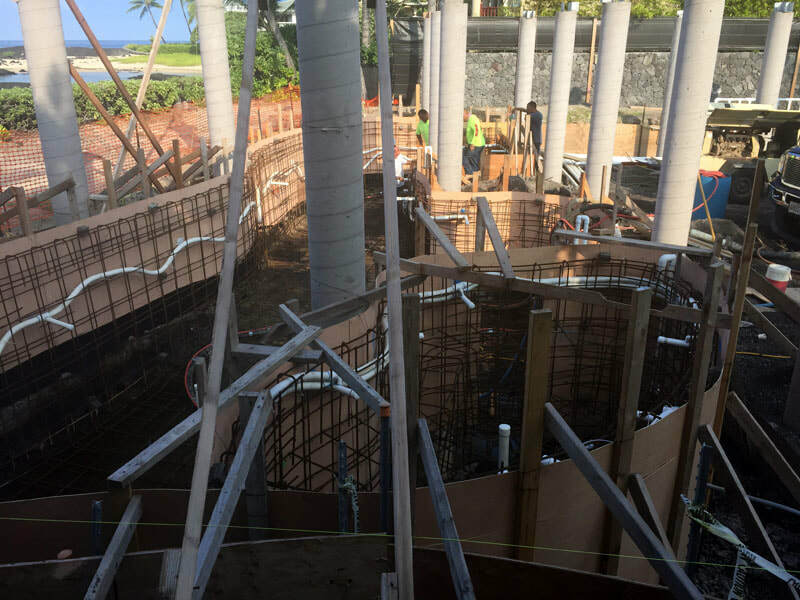 We were informed on almost a daily basis of the accomplishments and the plans for the next several days. Mark was very good about making sure we were satisfied with the work each step along the way. 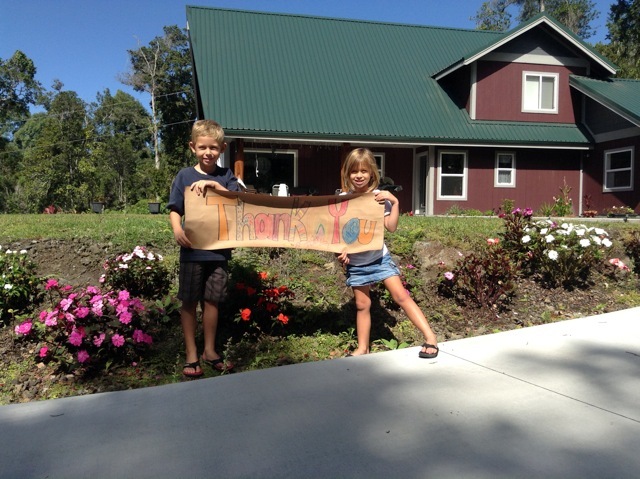 Our new addition is now being enjoyed by our daughter and our grandson and is all we hoped and expected it to be. 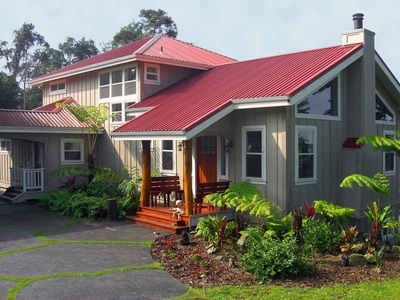 It matches the original house very well in materials, colors, rooflines, etc. and looks like a part of the whole structure rather than something added on. 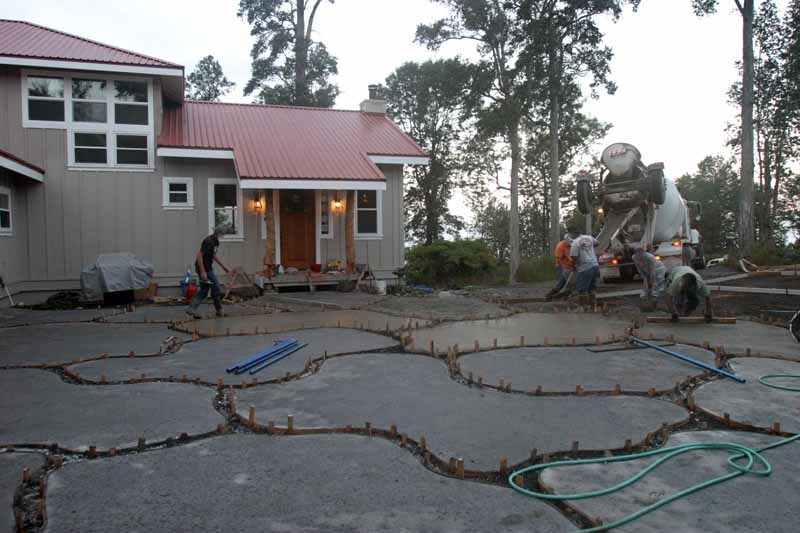 We were very pleased with the relationship we had with Mark Hummel and his crew and all the work they did for us. 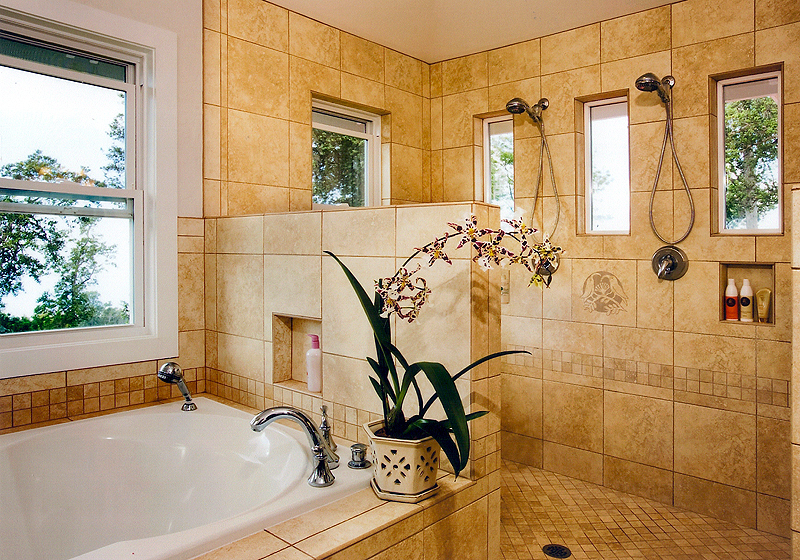 We felt blessed to have found someone that we could have such complete trust and confidence in. 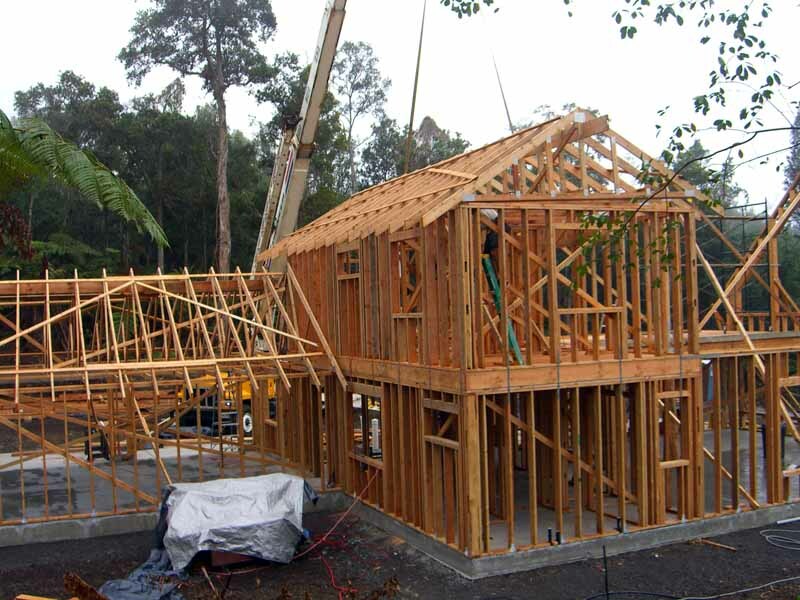 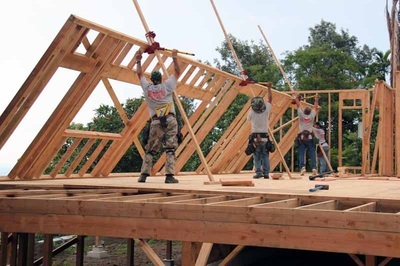 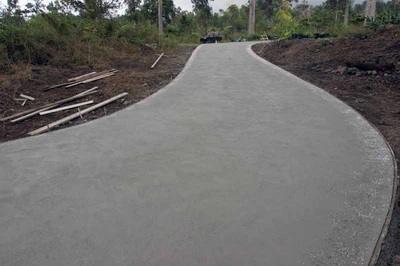 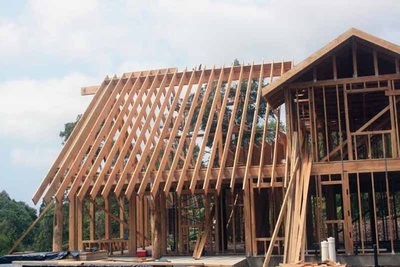 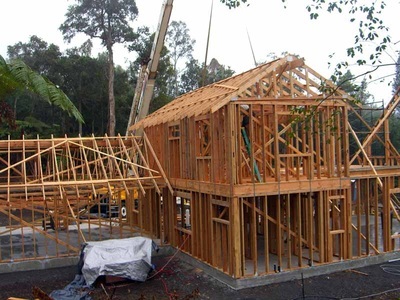 We highly recommend Hummel Construction LLC for your building projects. 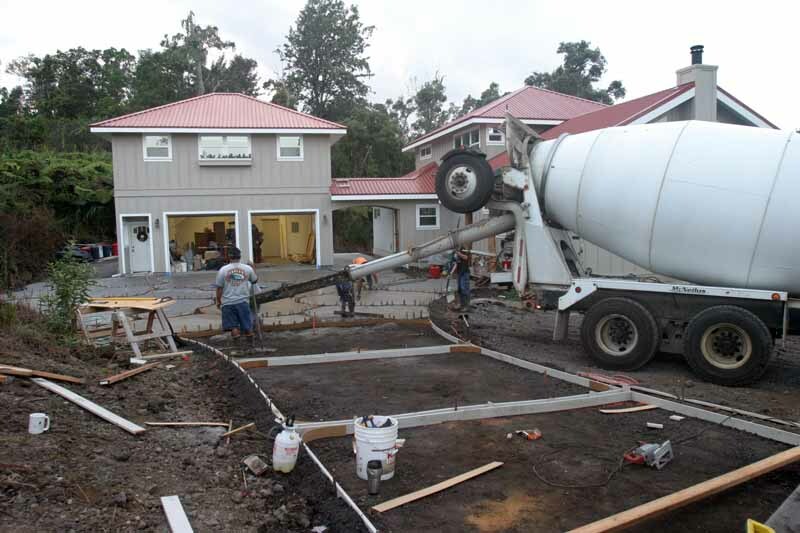 "Mark Hummel, you are a rock star contractor - skilled, fast, hardworking, creative, flexible, polite, professional and dependable. You're the only person I have had work on my house that I know I never have to watch over, micromanage or chase after to get the job done." 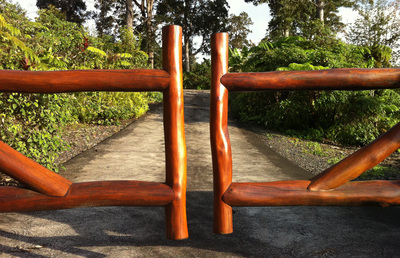 "Mark Hummel's pride in his work is rare and his attention to detail is profound. He never cuts corners but is always practical and realistic. 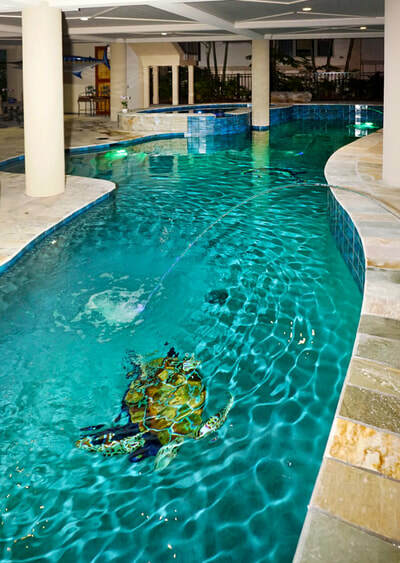 His efficiency is second to none. He builds and remodels homes like they are his own. 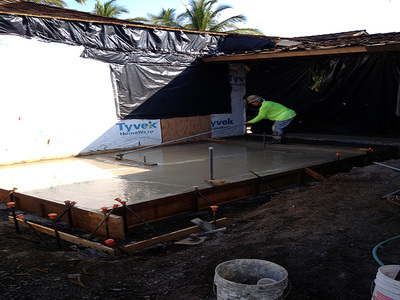 I would definitely hire Mark again and recommend him to anyone." 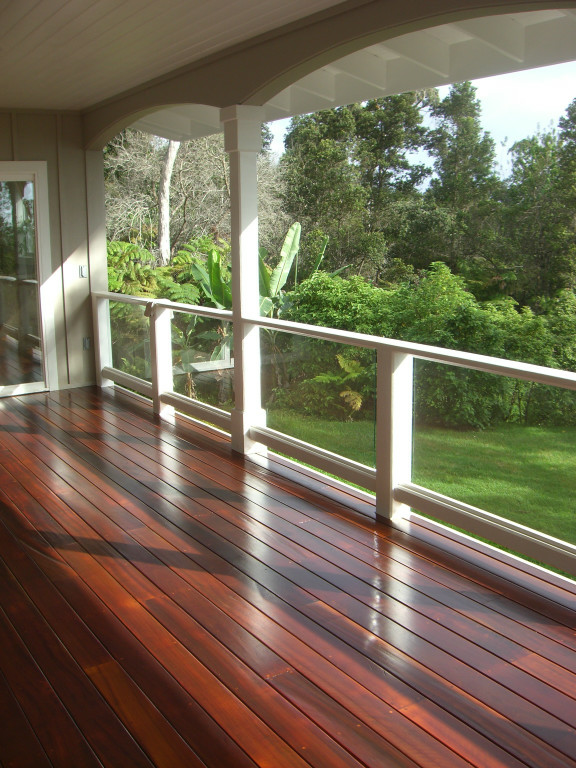 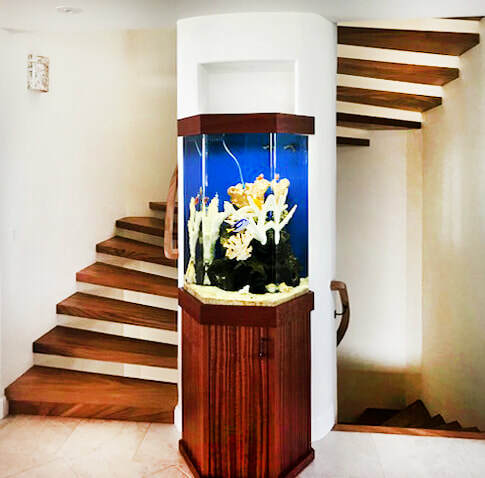 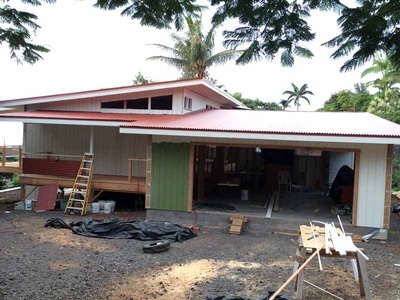 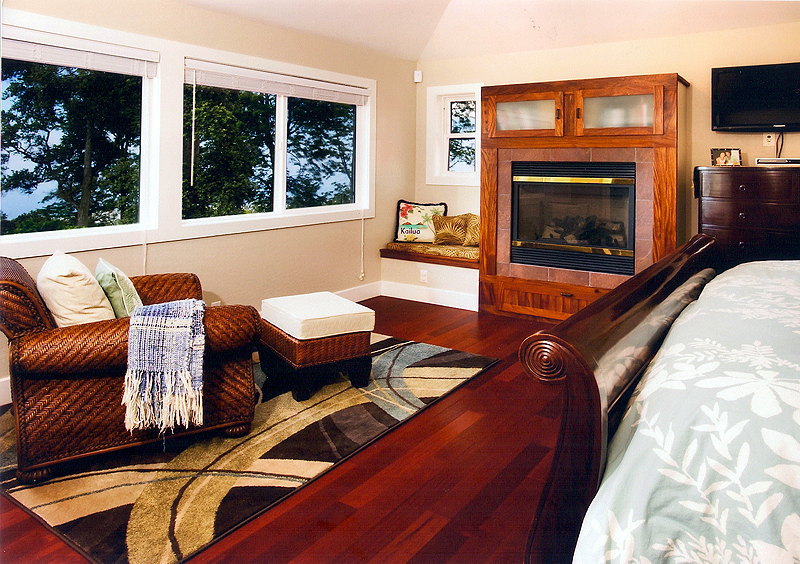 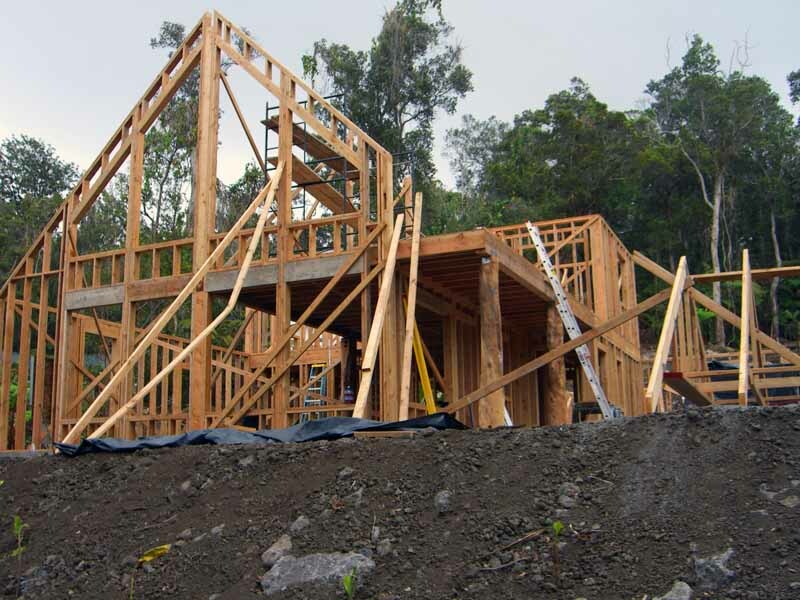 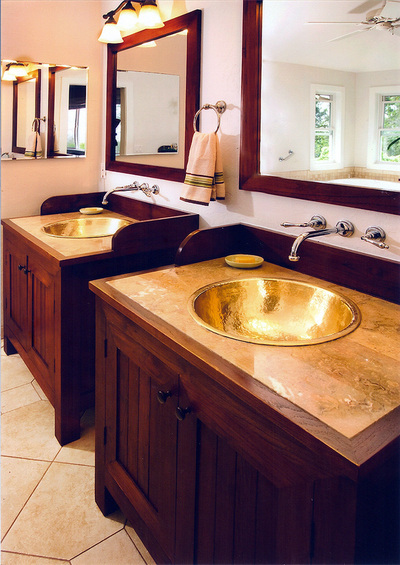 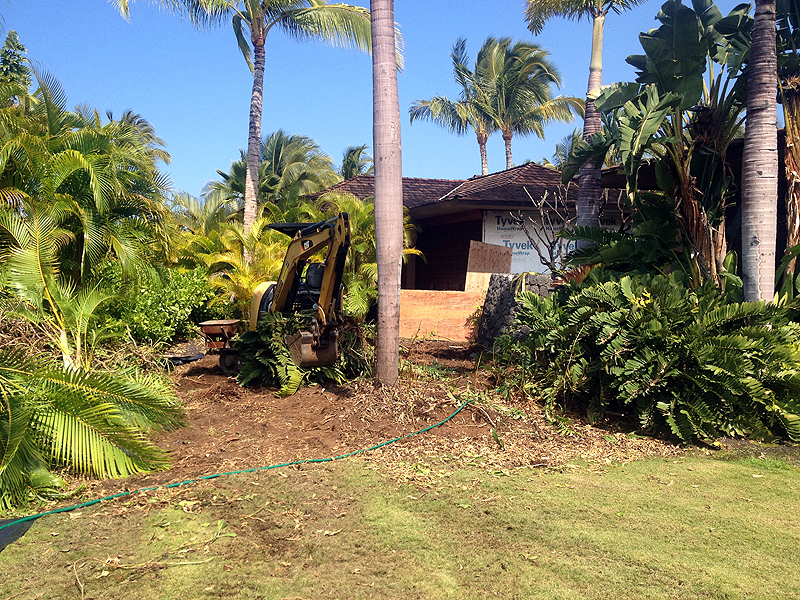 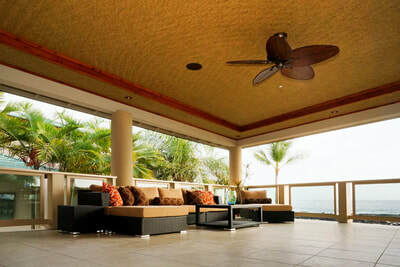 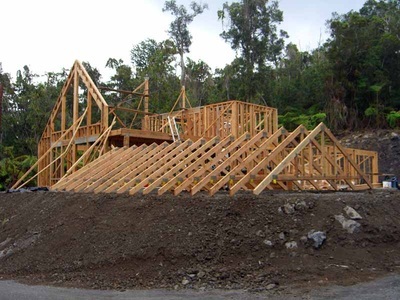 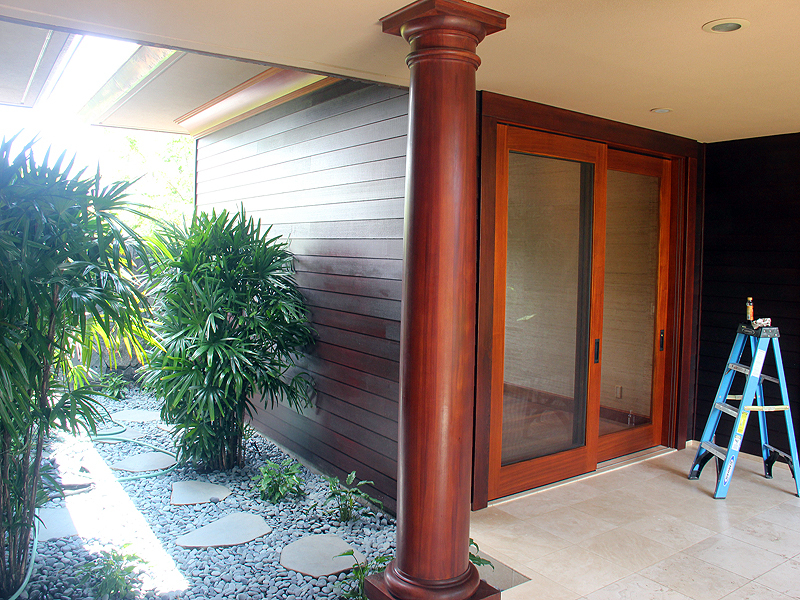 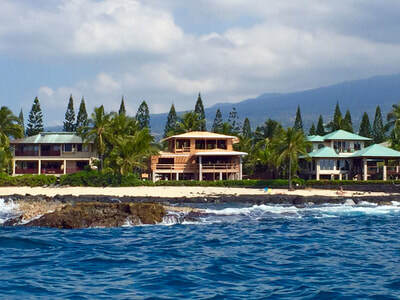 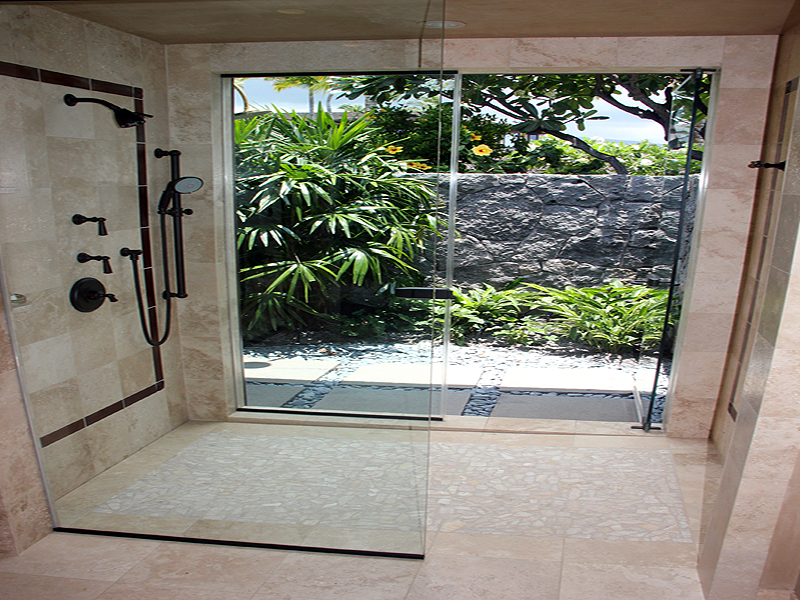 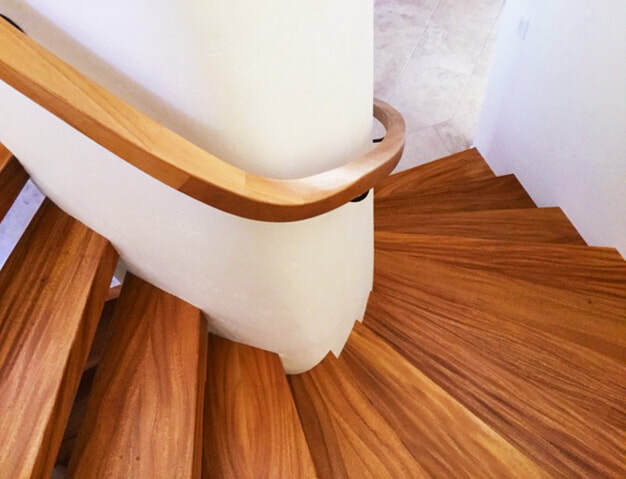 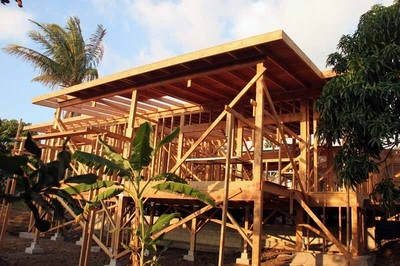 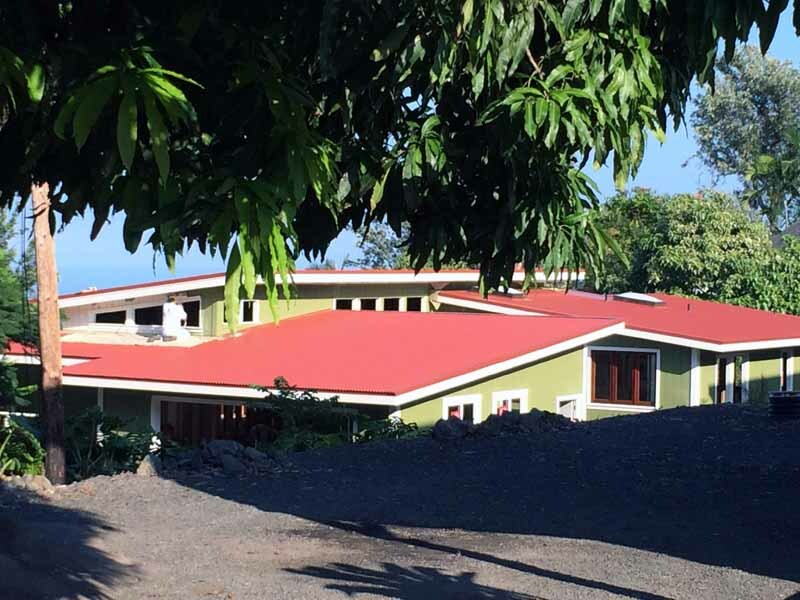 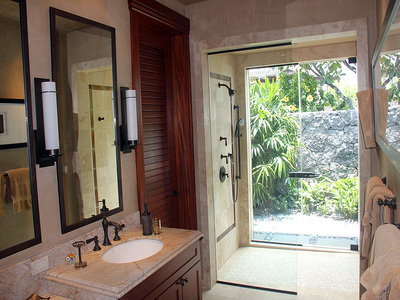 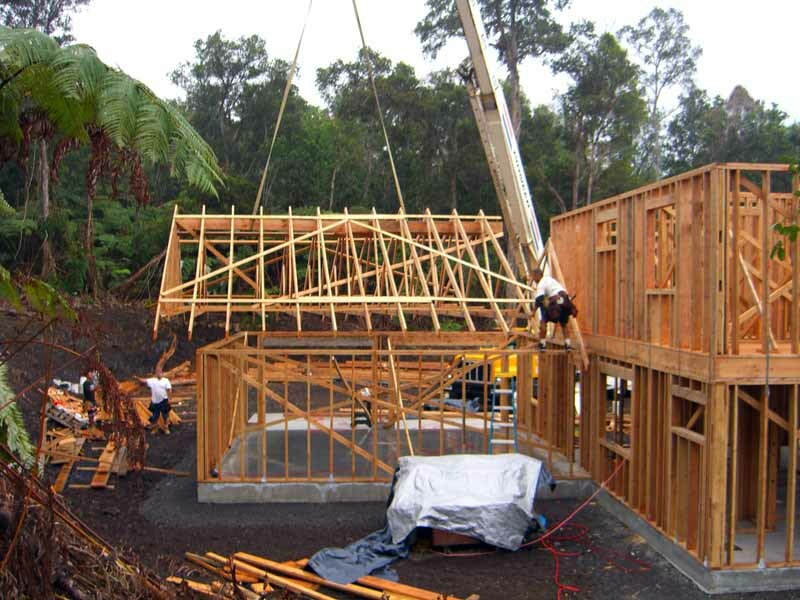 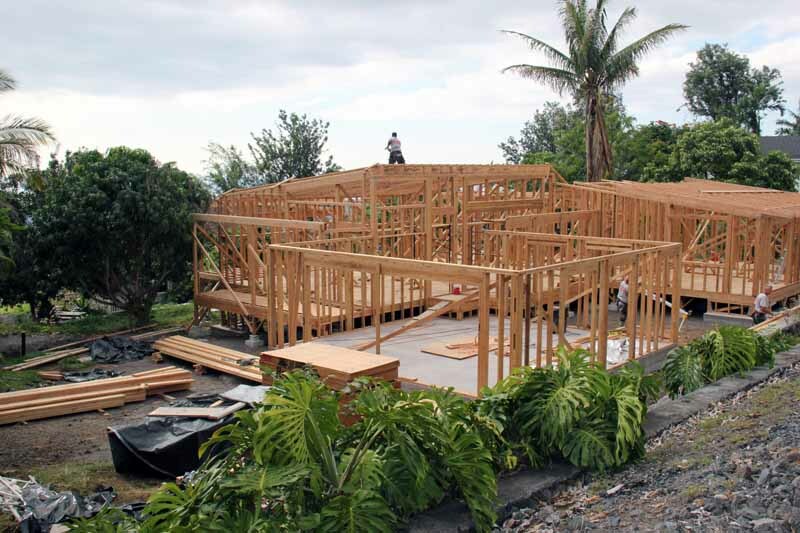 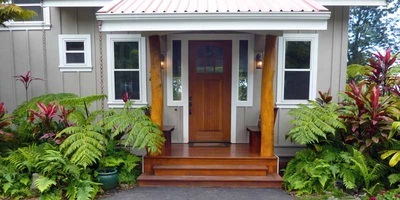 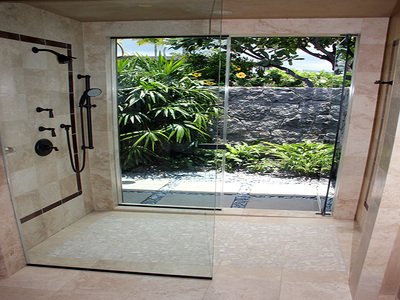 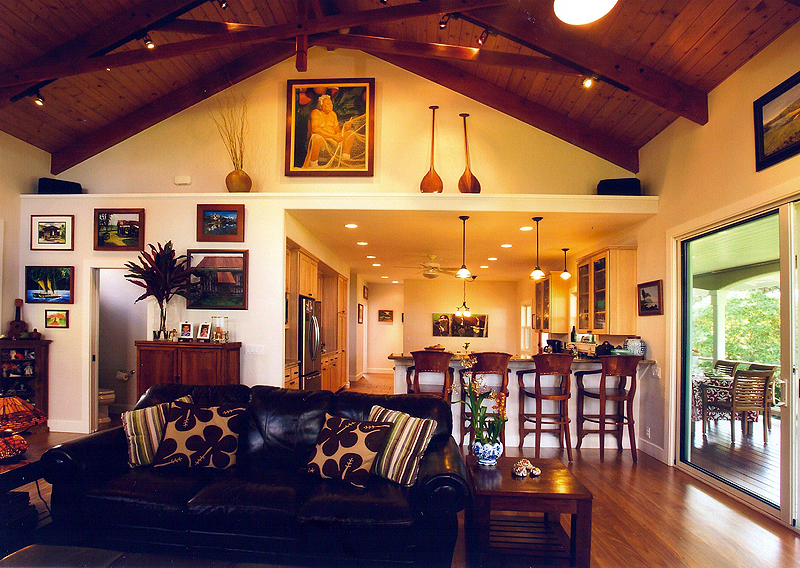 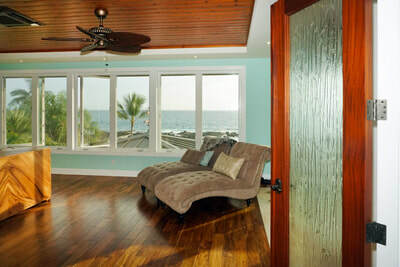 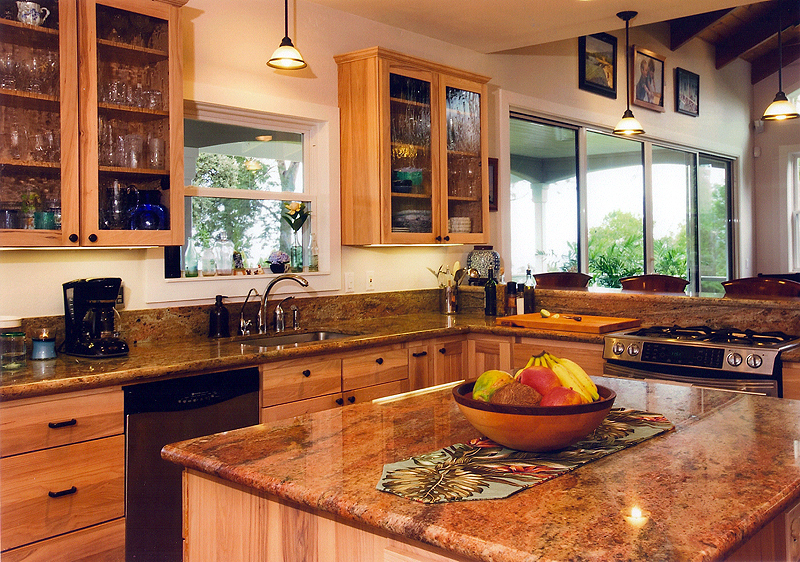 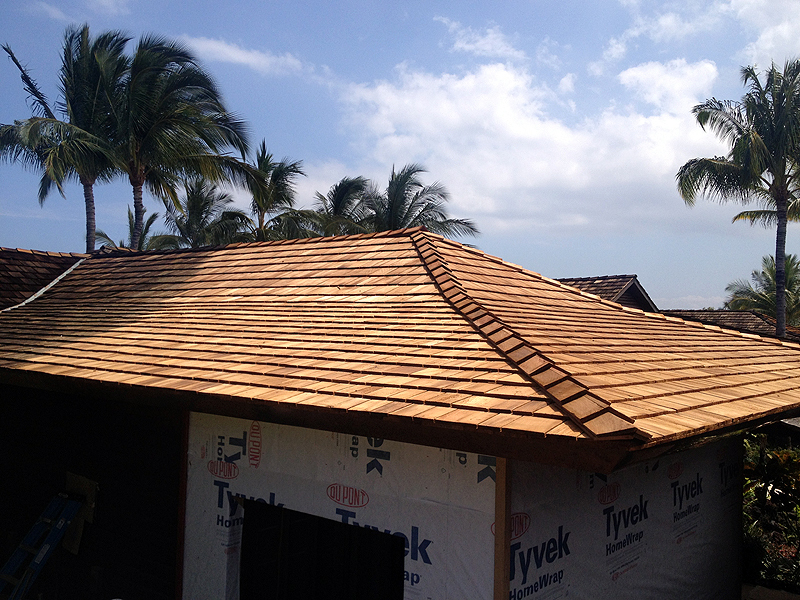 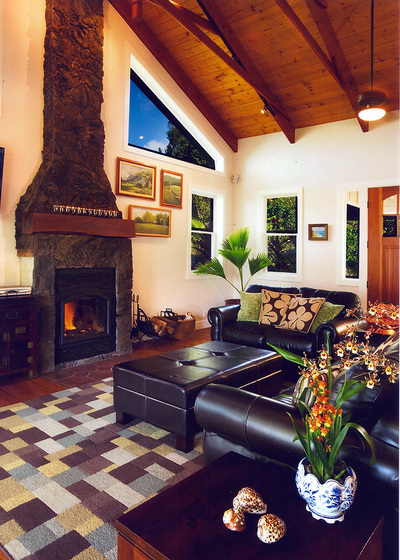 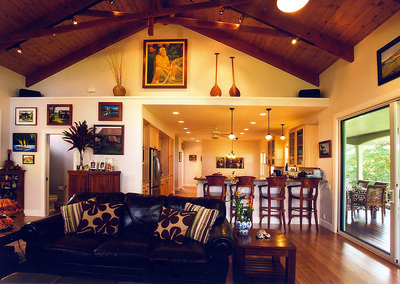 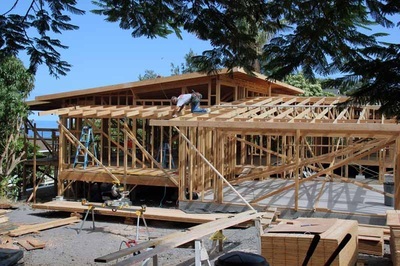 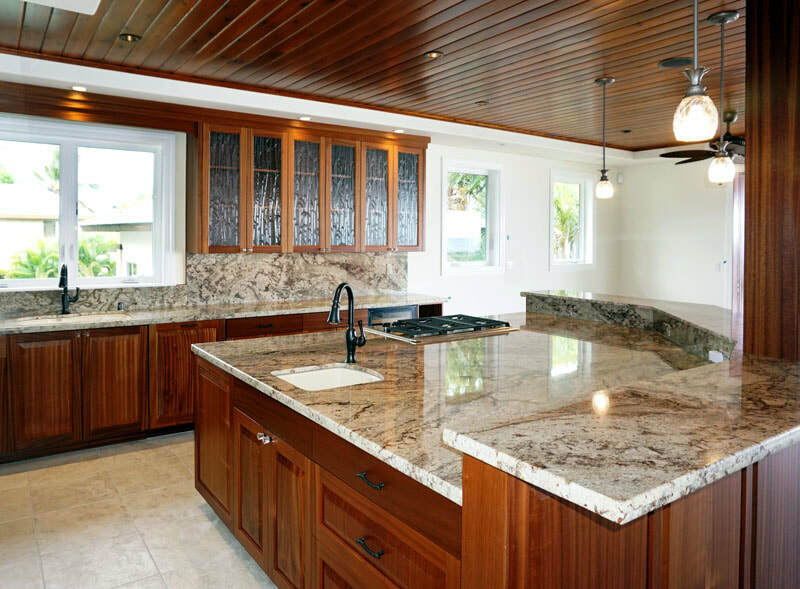 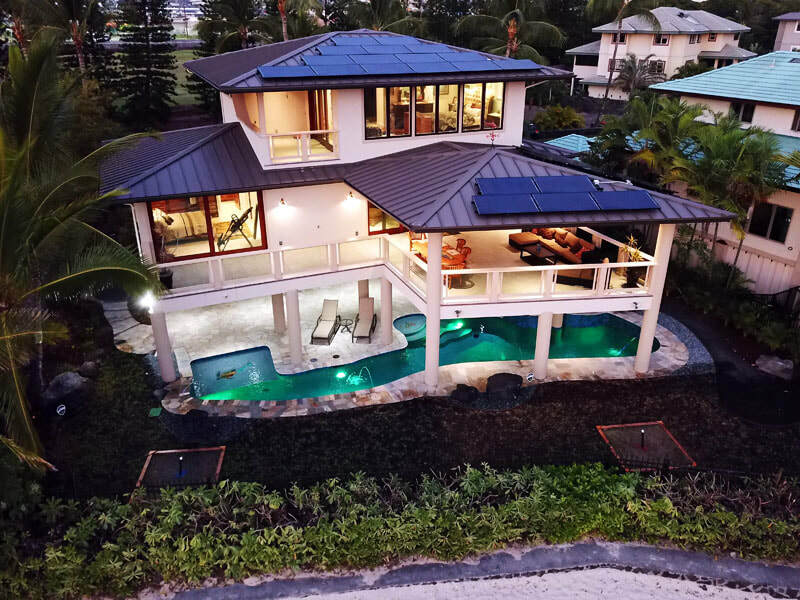 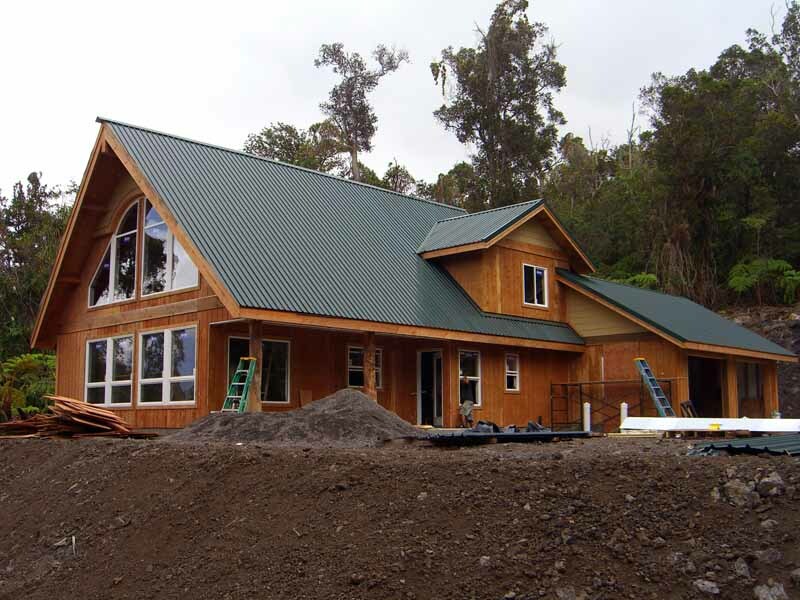 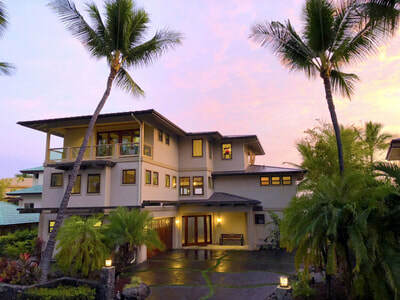 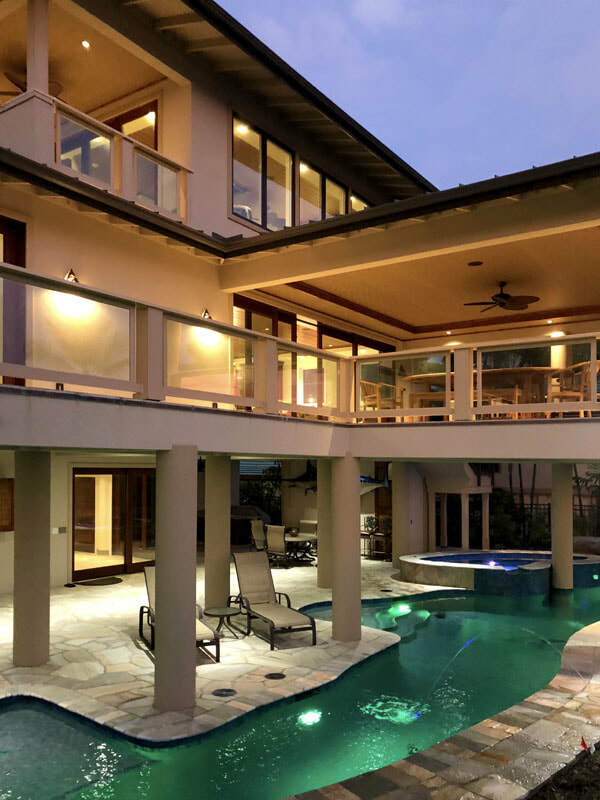 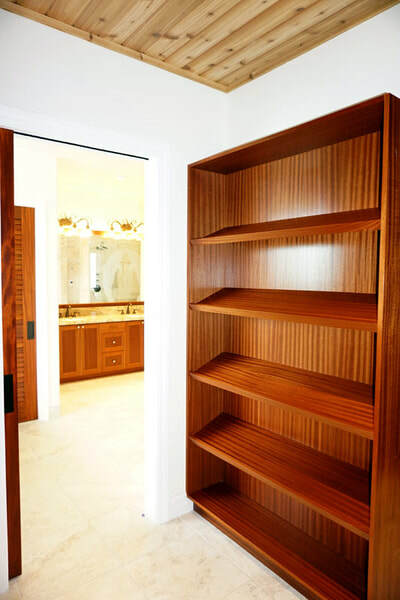 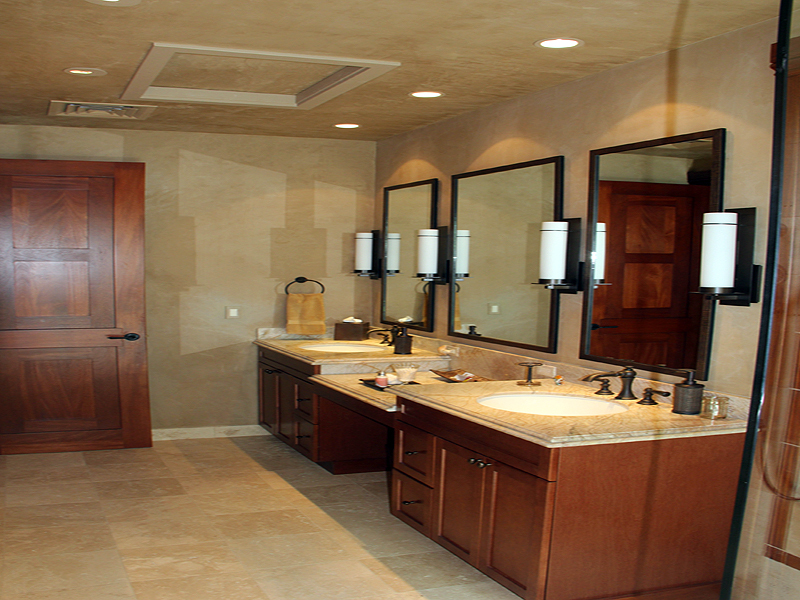 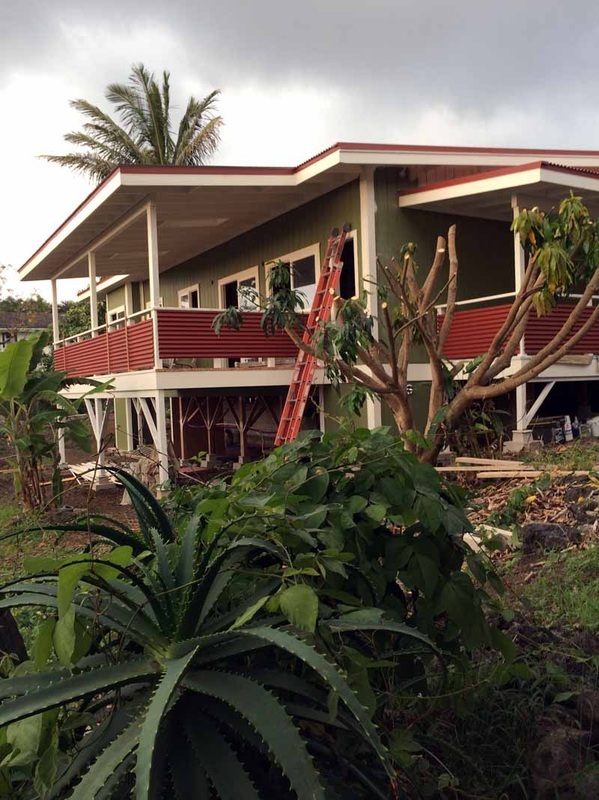 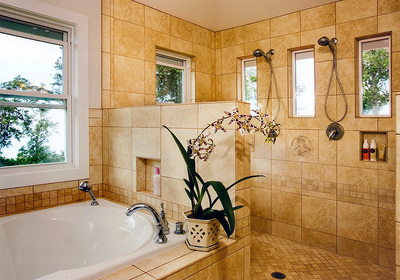 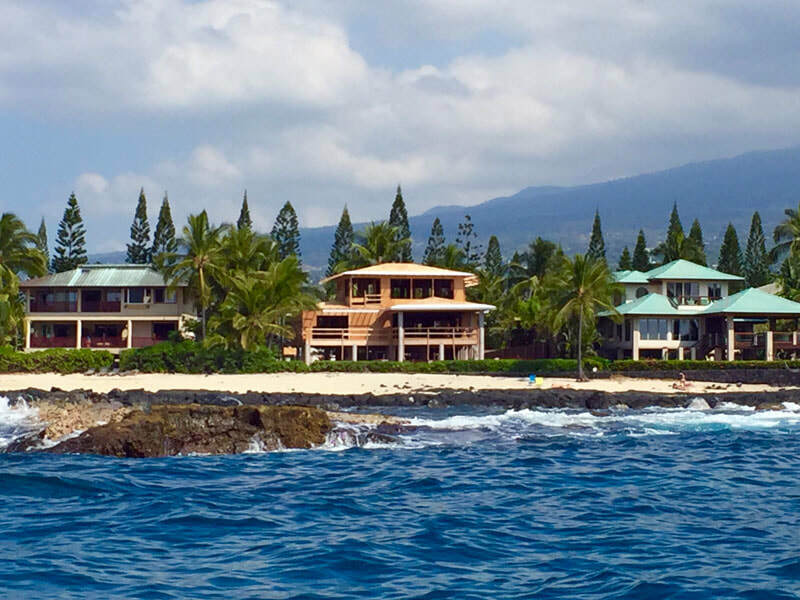 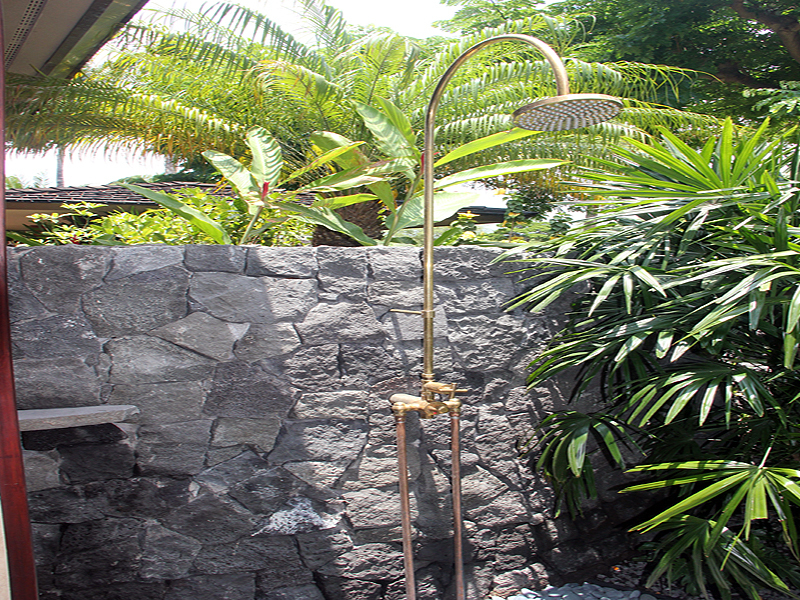 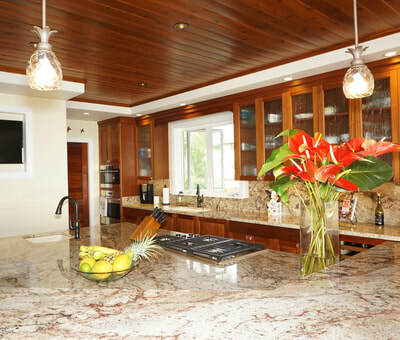 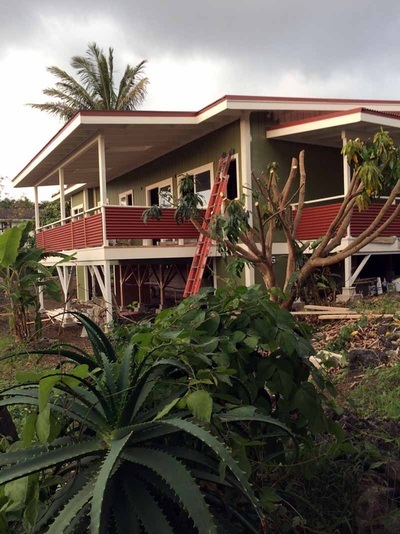 "Hummel Construction remodeled our home on the Kona Coast in 2013. 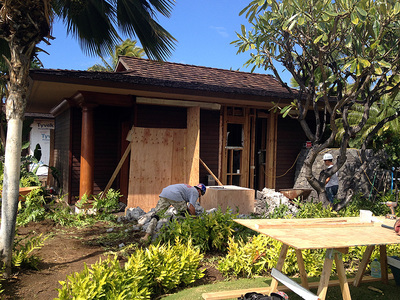 The new addition looks just like it was a part of the original construction-or better. The project went smoothly, came in under budget, and we are very pleased with the results. 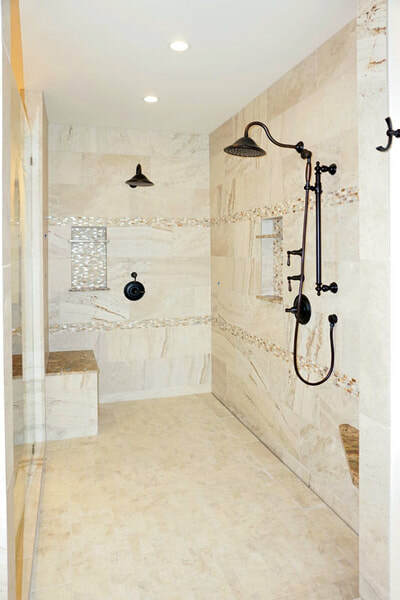 Mark was a pleasure to work with, and I highly recommend him." 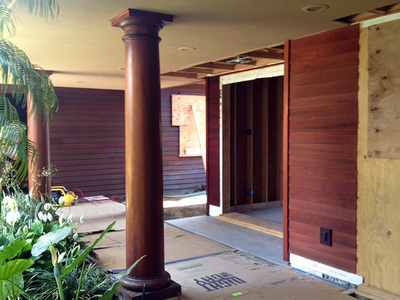 "Jeanne and I want you and prospective clients to know how happy we are with our remodel. The original house has changed so dramatically in function and appearance, it has become a completely different home. 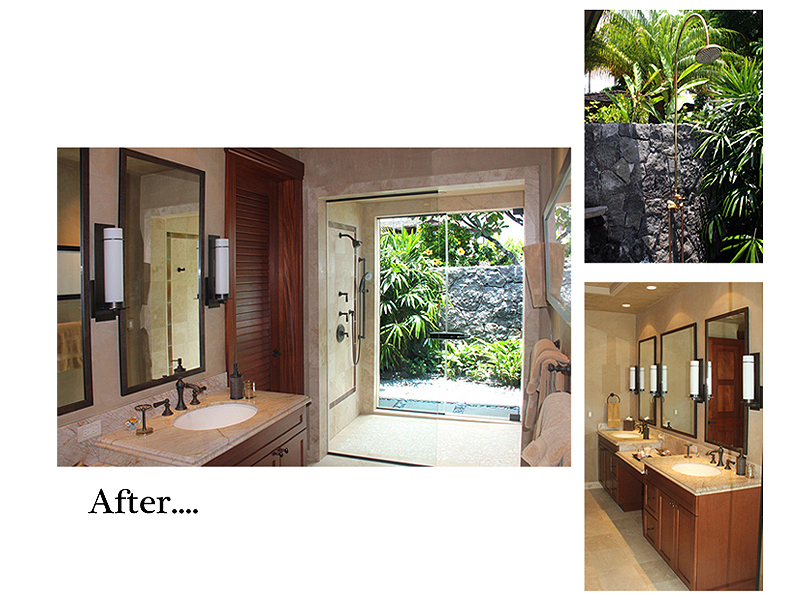 In the past, Jeanne and I have done renovation work ourselves but our work can't compare to a professional job. 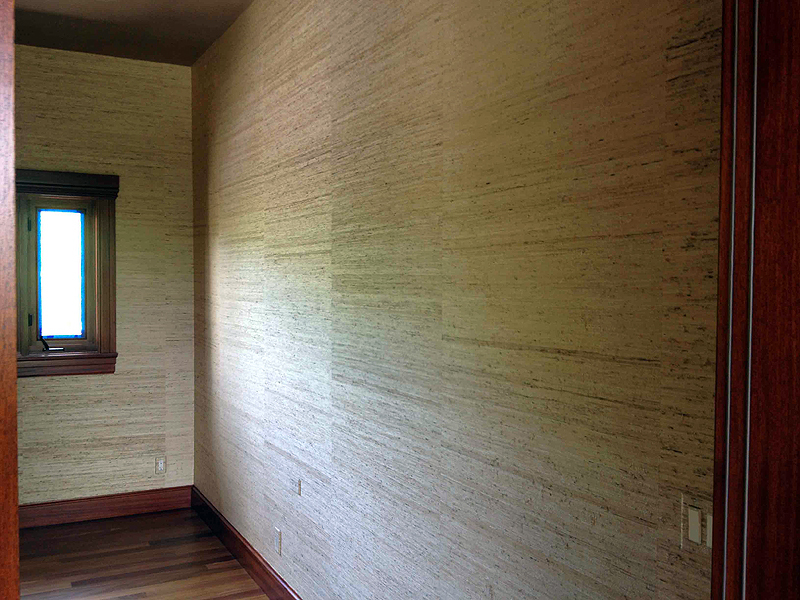 If we ever want to sell, you have added tremendous value to our house. 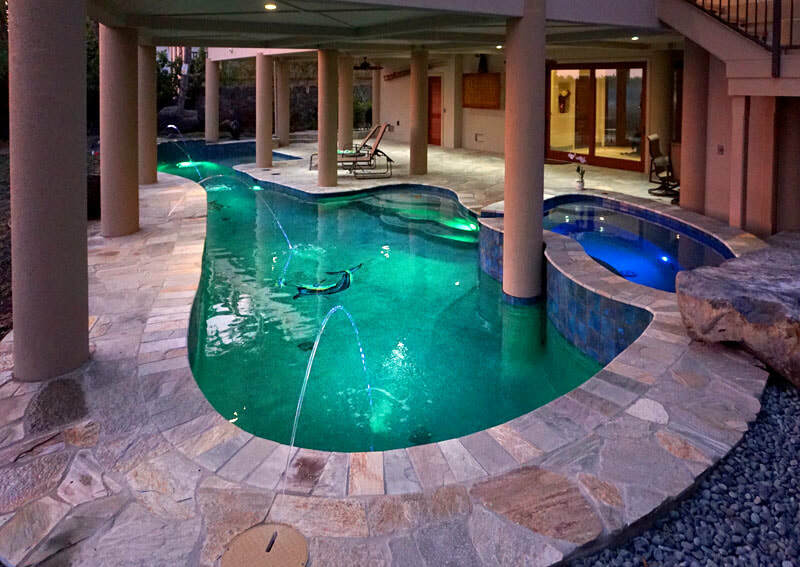 Meanwhile, we'll just enjoy our beautiful home. 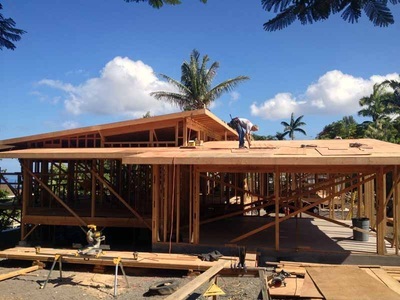 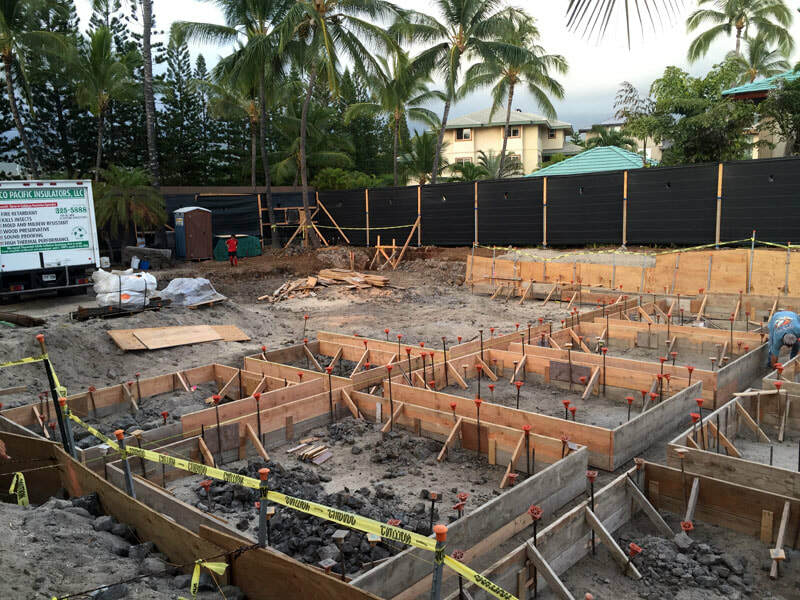 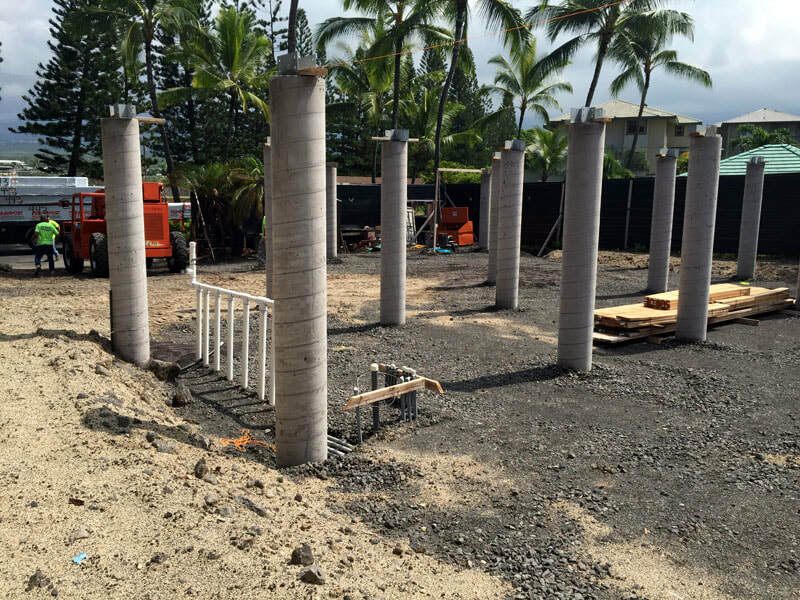 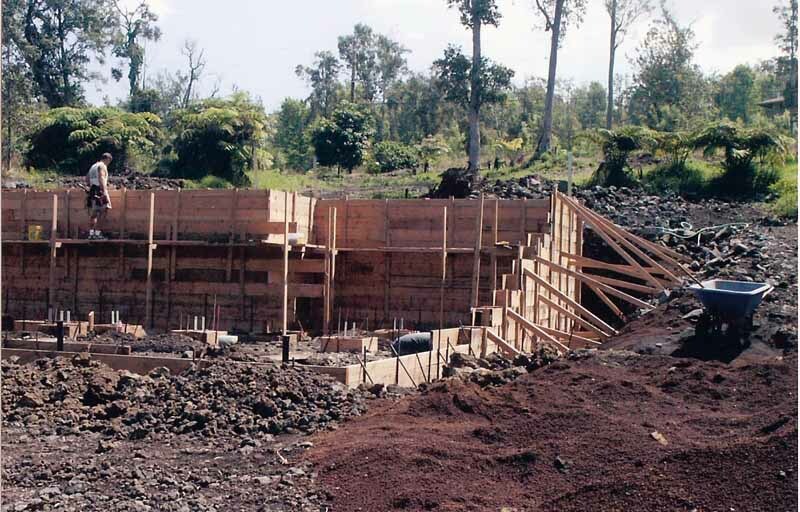 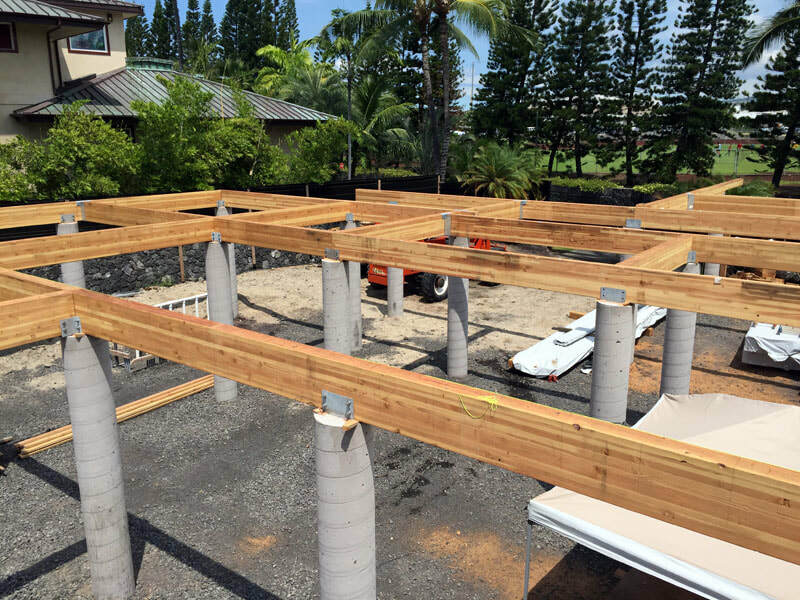 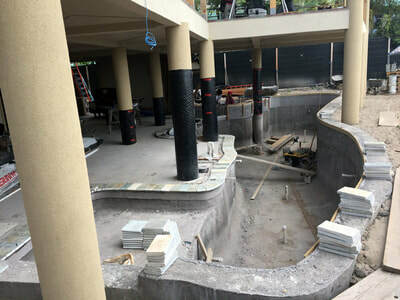 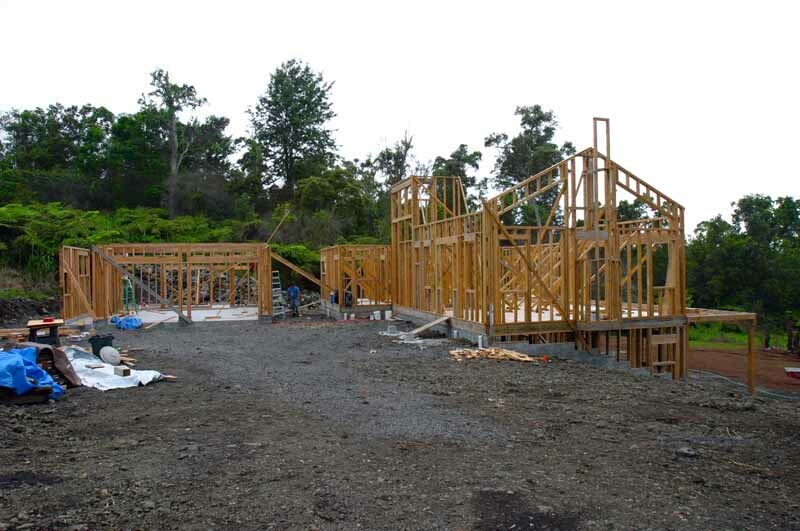 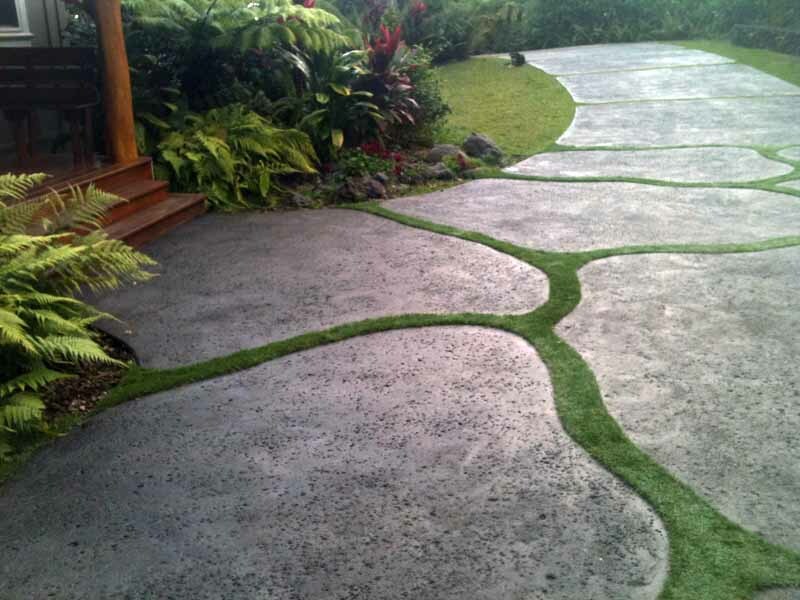 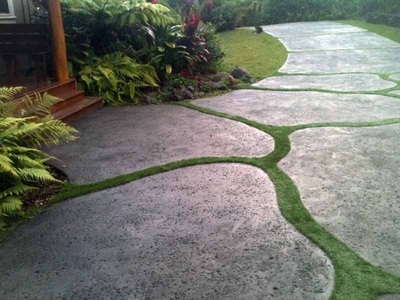 Mahalo, Hummel Construction for a job well done."